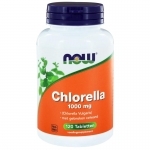 Chlorella a popular superfood is made from natural algae and has been used for many years by many people around the world. 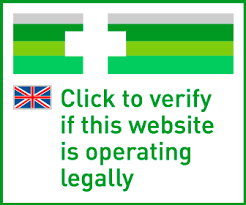 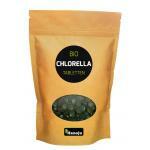 The last couple of years it has become more and more popular by health conscious people and by many other people! 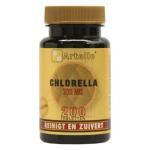 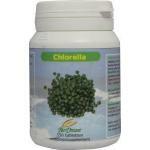 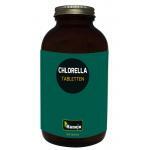 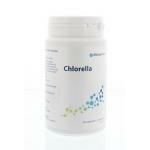 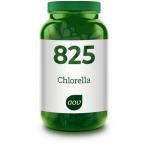 Chlorella is a high nutritious food and very popular in extract-form. 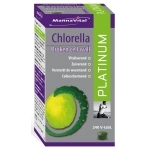 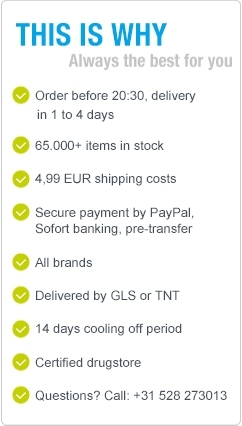 We sell dried chlorella of natural and organic sources, but also a lot of natural supplements, which are the most rich in chlorella's good and active ingredients. 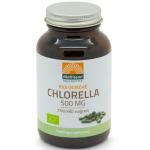 Chlorella is a healthy substitute to a daily diet and can also be used instead of a multivitamin. 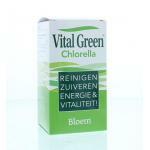 It contains vitamins, minerals, amino acids and enzymes, all in good active forms. 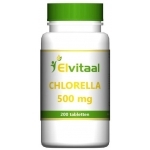 Chlorella is a rich source of high quality protein and is theirfore often used by sportsmen, active people and people who are following a diet.